Promenaid nominated for 2 awards at International Builders Show! BlogHome » Promenaid Receives Rare Double Nomination at International Builders Show! 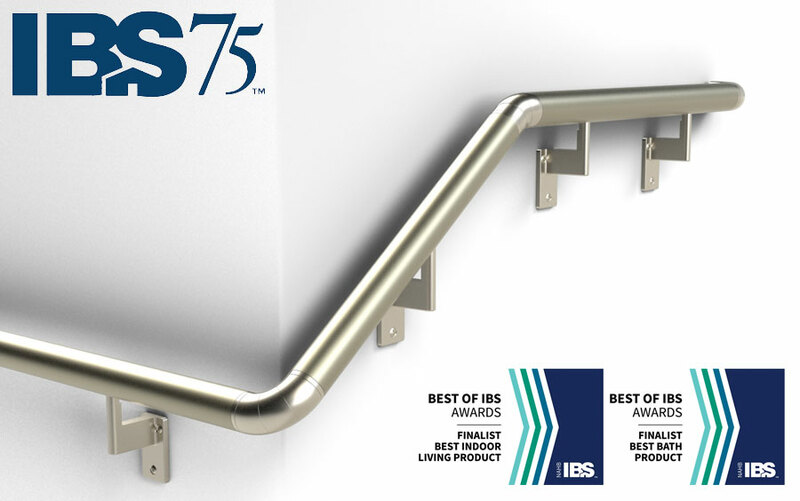 Promenaid Handrails is a finalist for both Best Indoor Living Product and Best Bath Product at the prestigious International Builders’ Show (IBS). The Montreal, Canada manufacturer of handrail kits and ADA handrails has earned the IBS spotlight at the February 19-21 showcase, which is presented by the National Association of Homebuilders (NAHB) in Las Vegas. More than 60,000 visitors are expected for IBS and its 1,500 exhibitors from 100 countries at the Las Vegas Convention Centre. Selected by a team of 31 industry and media judges from more than 300 entries, the awards are based on three criteria: innovation, functionality and builder/consumer friendliness. Finalists are judged to be “a game-changer” in their product class. Promenaid is one of only seven Canadian companies nominated for awards, and one of only three companies nominated for multiple awards, which will be announced and presented at the Best of IBS Awards Happy Hour on Feb. 21. IBS celebrates its 75th show this year as North America’s premier annual event for manufacturers and suppliers of home construction products and services. It is, quite simply, the place to see the latest home innovation products. The three-day show will be opened by comedian Dana Carvey and closes with a concert by The Goo Goo Dolls. Promenaid will be exhibiting at Booth C2254. For more details about the company and IBS, contact Rob Geller at 1-888-992-4943 (ext. 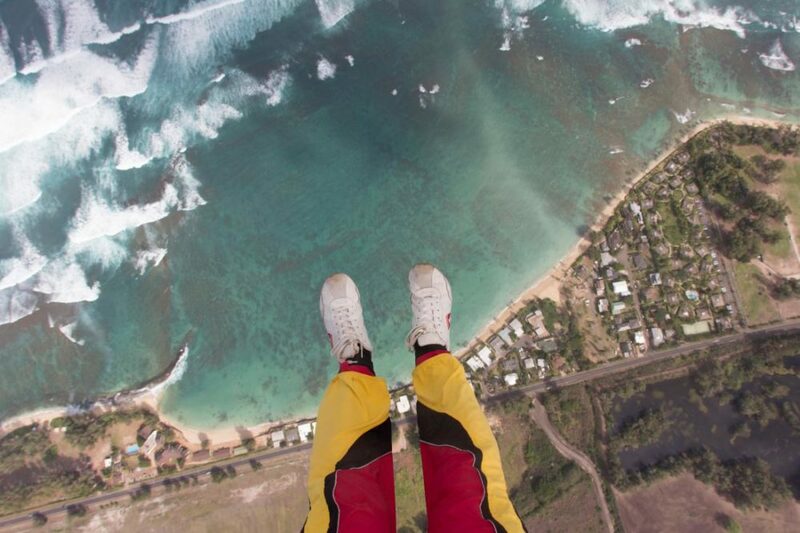 101), 1-514-774-5000 or rob.geller@promenaid.com.